*We DO NOT ship products outside of Japan. 100% synthetic oil made with high quality estel and PAO, which SUPER ZOIL is already added. Perfectly suitable for hybrid and economical cars. 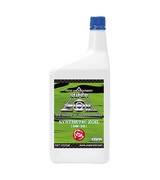 SYNTHETIC ZOIL 0W-30 performs high oil film retention capacity and metal surface treatment. In recent years, low viscosity oil has been sold in the market as an energy saving oil. Low viscosity oil is known to improve fuel economy as well as responses, however, it is weak under high revolution speed and heavy load that may cause trouble in the engine. Especially for an old and over-run machines, numerous engine troubles have been reported. 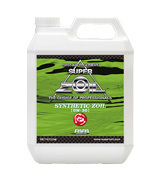 SYNTHETIC ZOIL 0W-30 is an ultimate oil that is different from other low viscosity oils. SYNTHETIC ZOIL 0W-30 is a 100% synthetic oil made from top quality Esther and PAO, which SUPER ZOIL is already added. It provides prominent oil-film formation, as well as extremely smooth and strong metal surface. Suitable for high-performance machine, turbo, eco, and hybrid vehicles. Suitable for low viscosity oil designated machine, eco, and hybrid vehicles. Extends oil change cycle up to 30-50% due to less metal friction and sealed combustion chamber. Performs high engine protection and lubrication, which prevents engine damage when cold-start. Please use it as an engine oil. 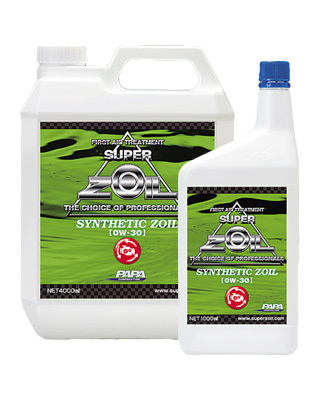 No need to add SUPER ZOIL additives as it is already blended in the product. Suited for low-viscosity oil cars, and hybrid machines.